I'll make this post short and sweet. 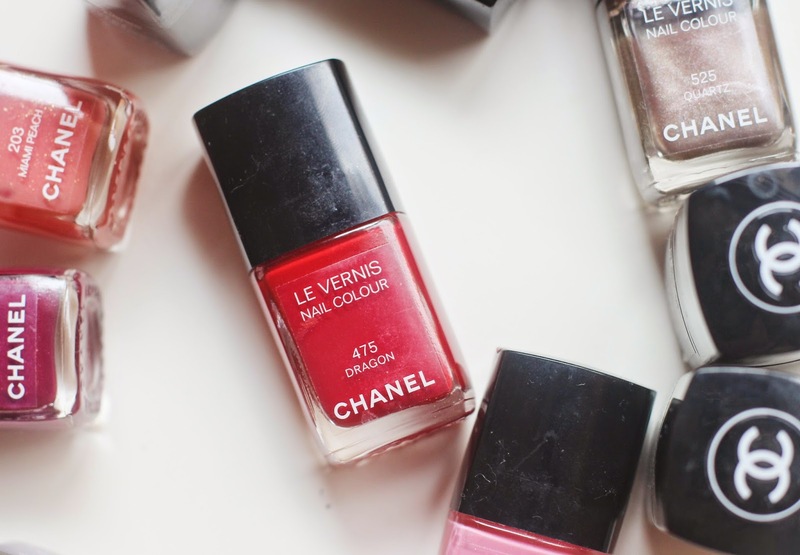 When it comes to wearing nail polish, I never really have one to put in my monthly favorites as I switch up my nail polish color almost every couple of days (yes, it's probably not very healthy either! ), and I make sure not to apply the same shade more than twice each month so I could get through my nail polish stash. But there's one that I've been wearing continuously every month and I always find myself searching for it in my drawers. It is this beautiful iconic red that you can't go wrong with. One coat will do, and I topped it off with my holy grail Seche Vite Dry Fast Top Coat - leaving a breathtakingly gorgeous ultra-glossy finish. If I had to choose my all-time favorite - this would be it, without a doubt! 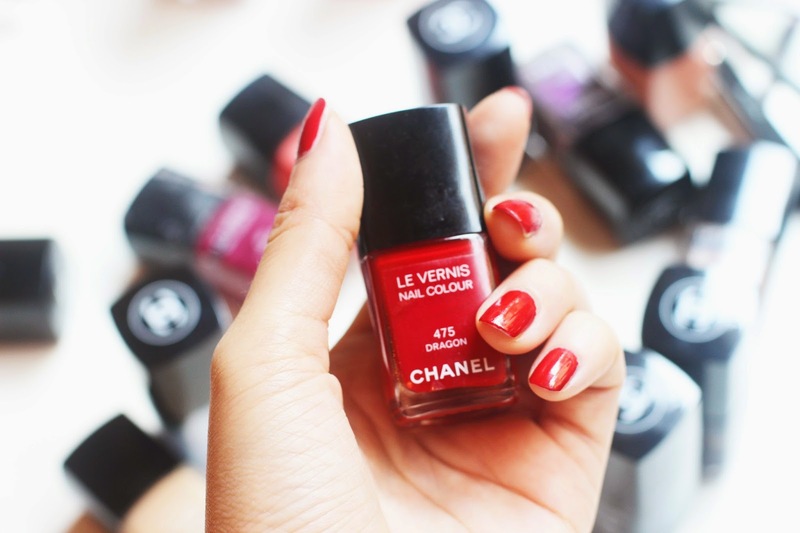 Let me know your thoughts if you own this, or tell me what's your favorite red nail polish? Although I'm pretty much set with just this one, it's always good to know some alternatives!